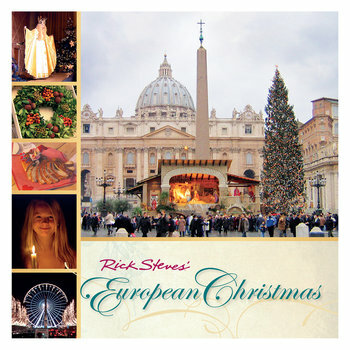 This colorful companion book to the "Rick Steves' European Christmas" TV special takes you on a wintertime wander among local holiday celebrations in England, Norway, France, Germany, Austria, Italy, and Switzerland. Rub elbows with Romans cooking up eels, Salzburgers shooting off guns, Germans buying "prune people" at markets, Norwegian kids hoping to win marzipan pigs, and Parisians ice-skating inside the Eiffel Tower. With thoughtful insights, scores of colorful photos, and more than a dozen recipes, this great gift book captures the spirit of the season. It's a delightful way to learn something new — and old — about Christmas.